The improved DIGIC 4 Image Processor ensures that images are captured, processed and saved with remarkable speed. 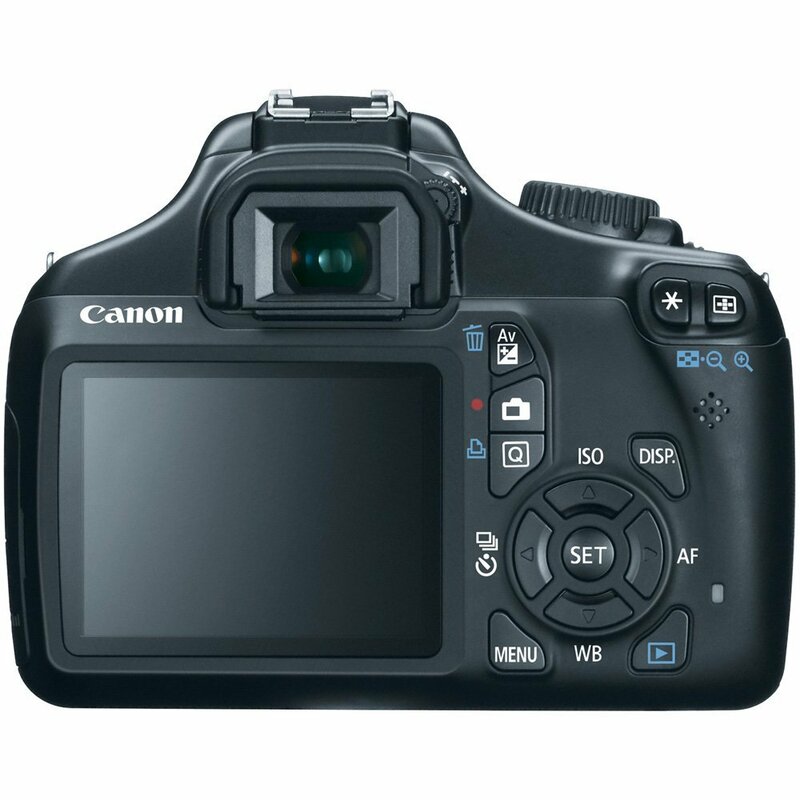 The Canon EOS Rebel T3 12.2 MP CMOS Digital SLR 18-55mm Camera DSLR’s new 3:2 multiple aspect ratio, in-camera RAW image processing, creative filters, image resizing and provided S2 and S3 image-recording quality are all possible thanks to the DIGIC 4 Image Processor. With dazzling results, the new DIGIC 4 Image Processor also works to capture and process data of images shot at 12.2 Megapixels at 3.0 fps, as well as 14-bit signal processing for excellent image gradation, enhanced Face Detection Live mode, Full HD video recording, Auto Lighting Optimizer and Lens Peripheral Optimization. 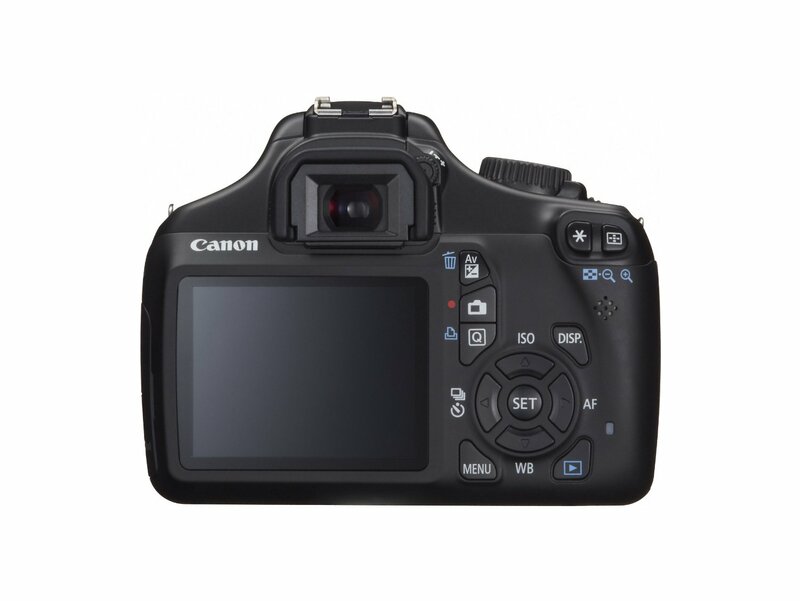 With a broad range of ISO settings, the Canon EOS Rebel T3 12.2 MP CMOS Digital SLR 18-55mm Camera enables shooting from sunrise to sunset and helps ensure capture of the finest detail. With enhanced high-sensitivity optimization, subjects can be captured clearly and easily at high shutter speeds without flash, with minimized blur and noise. In bright scenes, especially long exposures in daylight, optimal exposure can be achieved with a fully open wide-diameter lens, no dark filter needed. 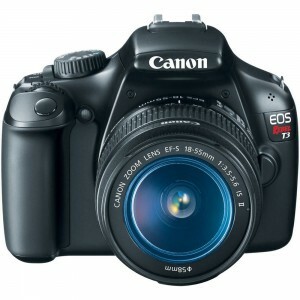 The Canon EOS Rebel T3 12.2 MP CMOS Digital SLR 18-55mm Camera DSLR’s expanded repertoire of technologies includes shooting video in brilliantly clear, exactingly sharp high definition for playback on your HDTV! Shooting at 1280 x 720 at 30 (29.97) or 25 frames per second, HD video can be taken immediately through the EOS Rebel T3 camera’s intuitive operation and layout. Parameters for white balance and picture style are already set — just grab and go! 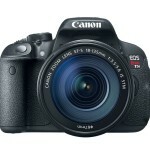 The Canon EOS Rebel T3 12.2 MP CMOS Digital SLR 18-55mm Camera has a high-precision, 9-point AF system utilizing a high-precision, f/5.6 cross-type center point. 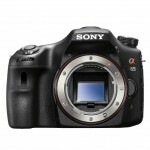 The 9-point AF system uses both normal and high-precision focus depending on the aperture and available light. The 9 focus points can be chosen automatically or manually selected. 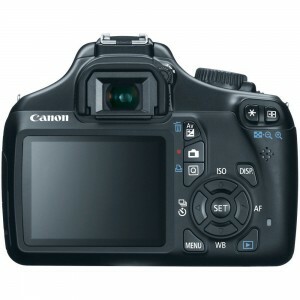 The Canon EOS Rebel T3 12.2 MP CMOS Digital SLR 18-55mm Camera operates with such effortless speed that operation is nothing short of intuitive. With instant startup times, speedy autofocus and minimal shutter lag, the EOS Rebel T3 is one of the fastest cameras available today. It can shoot up to 3.0 fps (frames per second), in bursts of up to approximately 3 JPEGs or 2 RAW files, so you won’t miss a shot. 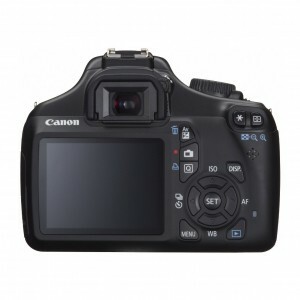 The Canon EOS Rebel T3 12.2 MP CMOS Digital SLR 18-55mm Camera DSLR’s Quick Control screen gives you instant access to the most common settings, all in one place! It’s a great way to quickly confirm or change settings while you’re shooting. The Quick Control screen is particularly useful when you’re shooting from a tripod or monopod, with the camera at eye level, because it eliminates the need to view the LCD data panel on top of the camera while changing settings. 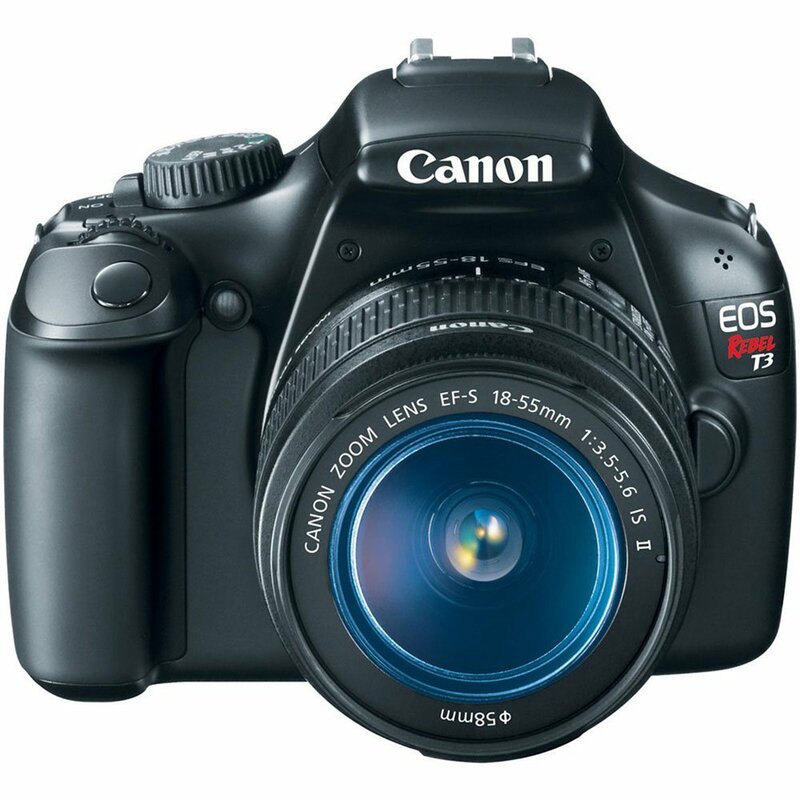 The Canon EOS Rebel T3 12.2 MP CMOS Digital SLR 18-55mm Camera is compatible with all Canon lenses in the EF and EF-S lineup, ranging from ultra-wide angle to super telephoto lenses. Canon lenses employ advanced optical expertise and micron-precision engineering to deliver unprecedented performance in all facets of the photographic process. Special optical technologies, such as Aspherical, ultra-low dispersion, or fluorite elements are featured in the universally acclaimed L Series lenses, and Canon’s Optical Image Stabilizer technology are featured in select lenses to minimize the effect of camera shake. 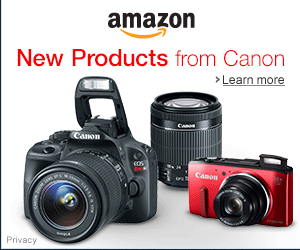 Through Canon lenses, photographers can truly maximize the quality and liberating performance of the EOS Rebel T3.